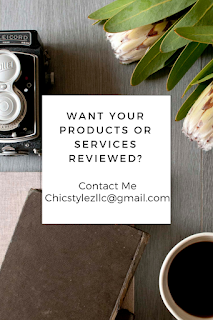 ChicStylez, LLC Fashion & Wardrobe Consulting. 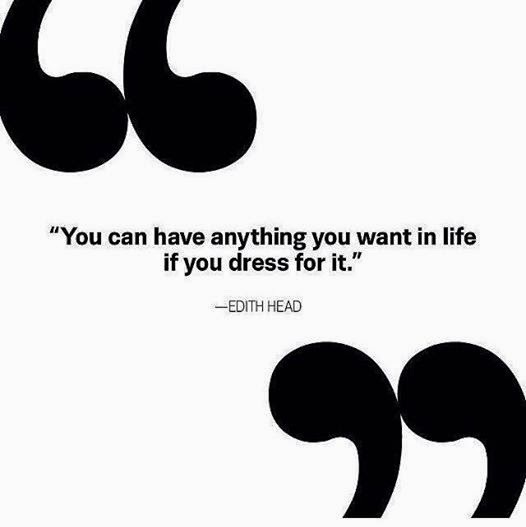 Thinking of starting a business in fashion? 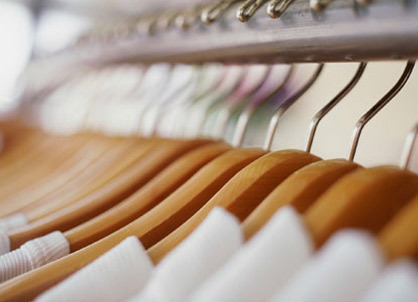 Want to learn how to shop your closet? Email chicstylezllc@gmail.com or leave a message at 704-621-6555 to schedule your consultation today!